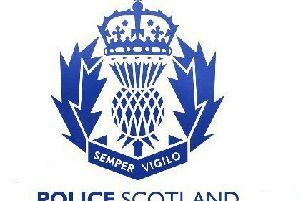 Police are appealing for witnesses after a woman died in a road crash at Glenshee. The victim, aged 64 and from the Midlothian area, was in a Kia Sorento which left the B951 Cray to Brewlands Bridge Road, near the A93 at Lair. Police were called to the scene early on Sunday. They have asked anyone with information to contact them.